This is an AMAZING product…not only do I us it for cardio and working out, but it has enhanced the overall appearance of my skin! I use it on burns, dry skin, my hair, my face, my cuticles…it is so smooth and delicious smelling! 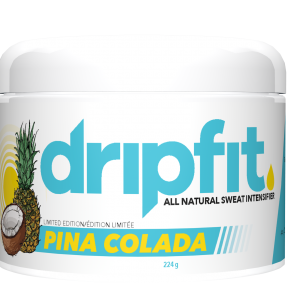 I never workout with out Dripfit and my sweat band. Unbelievable sweat, circulation, Pump, love the way my skin feels after as well. First winter not getting cracks in the skin around my finger nails, thanks to rubbing Drip Fit on them daily. Dripfit is amazing. Absolute game changer that takes my workouts to a whole new level. 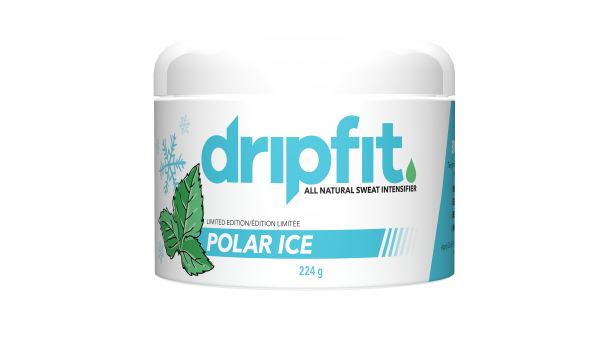 It makes me sweat like crazy to help me achieve better results, it gives me unreal pumps, does wonders for muscle recovery, works amazing as moisturizer on my skin at night and after I shave. Literally a staple in my daily life and I would recommend it to everybody. Serious product that works amazing and it’s all natural so I’m confident know that using it every day I’m actually helping my body and not hurting it. Backed by science!!!! Dripfit is an absolute amazing family and community and the support with Dripfit is next to done amongst fellow dripfit users!!!! Ahhh DripFit is not only found in my gym bag but on my bathroom shelf because this bad boy is my beauty enchanter!!! Legit, I add this to my skin care routine. Living up north in the cold my skin gets super dry fast and sometimes it gets so itchy and painful. I noticed a huge improvement right away once I added this to my daily routine, especially with my acne scars! If I could give more than 5 stars I would! DripFit is the most AMAZING product I have ever used! It’s taken my workouts to the next week. The sweat level you reach is on the next level. Aside from the it being an all natural sweat enhancer, it has reduced the stretch mark on my stomach. It was very large and visible, and now you can hardly see it!! 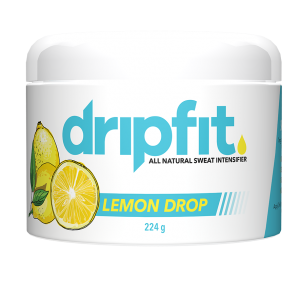 I have been using DripFit over my weight loss journey, and because I don’t go a workout without it, my skin has gone back so nicely as DripFit helps produce collagen in the body. I can’t say enough good things about this product! Brooke introduced me to Drip Fit in June of 2018. I had just started working out and was around 400 lbs. Drip Fit has been an absolute game changer for me. The inches are shredding, my recovery time is cut in half, I no longer have dry skin and the list just goes on and on. There is nothing about these products that I don’t like and I could go on for days about how much I love them. 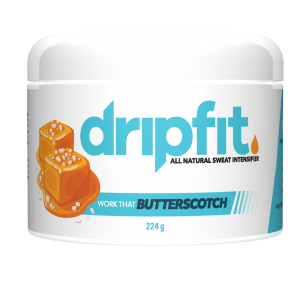 Thank you Drip Fit for creating such amazing products that I know I can count on for my weight-loss journey.